[vc_row][vc_column][vc_column_text]The Tree Everlasting quilt block uses countless of half square triangles. Imagine: having to make an infinite number of half square triangles. What is the fastest way to make millions of half square triangles? Making half square triangles and getting yourself to practice with them, will make this quilt block a piece of cake. 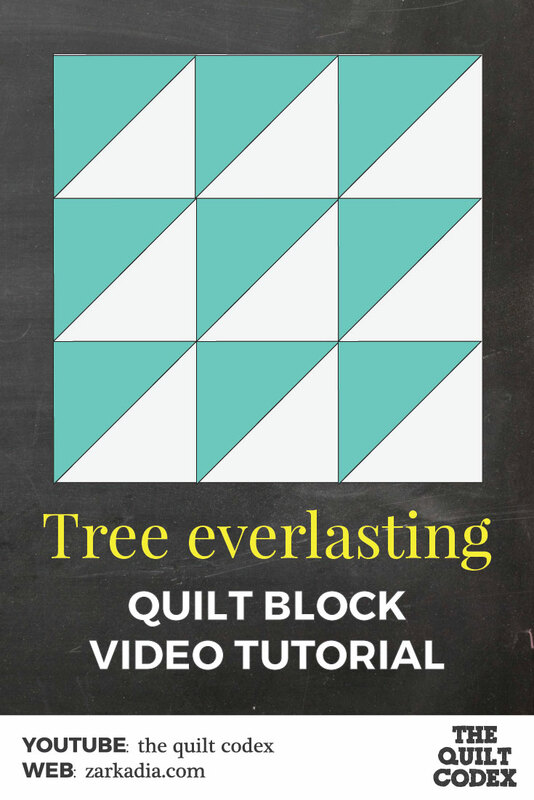 Using the same Video Tutorial you can also make the following variations to the Tree everlasting quilt block. The only thing you have to do is place the HSTs in a different manner. 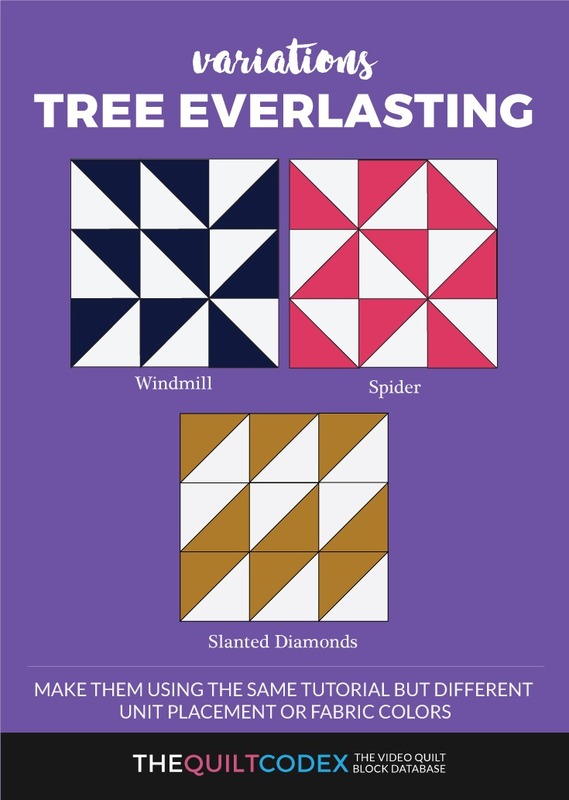 The quilt blocks that you can make are the Windmill, Spider, and Slanted diamonds.